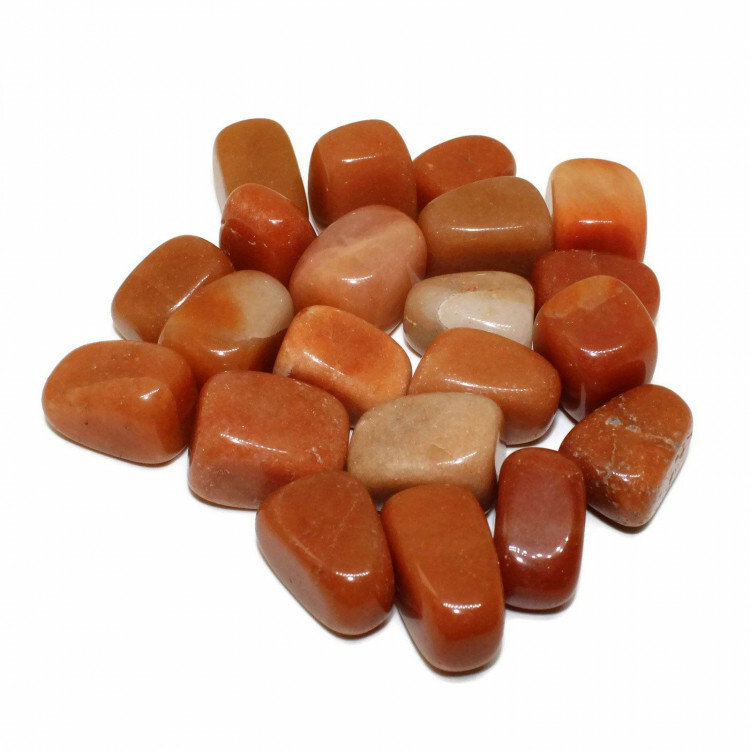 Lovely red Aventurine tumblestones, available in two sizes. Gorgeous tumbled red Aventurine pieces, available in two different sizes – 20-30MM and 30-40MM approximately. 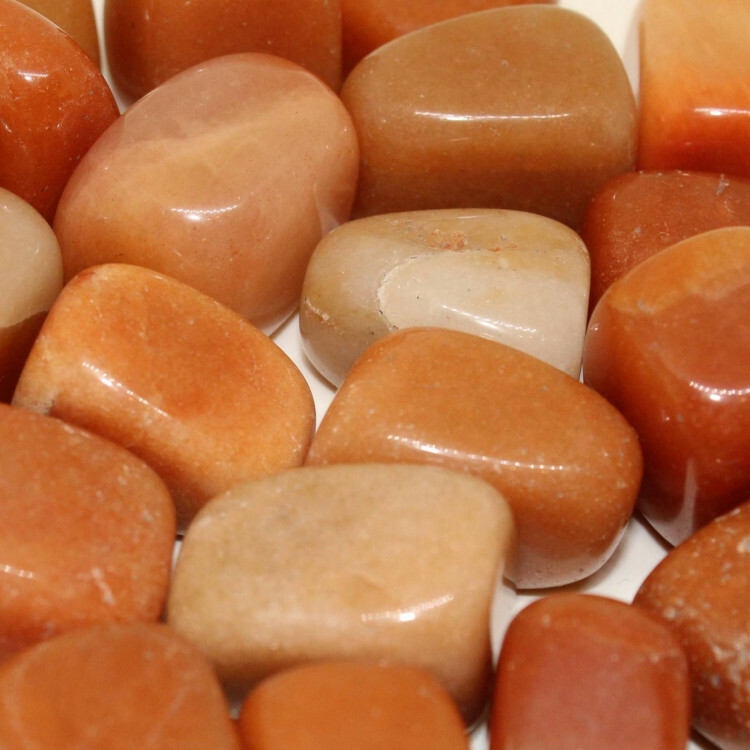 These are gorgeous stones that would look good in a crystal bowl or a small vase. Perhaps they’d also suit being used as fishtank or aquarium gravel. Because of their colour, they would contrast nicely with white or black stones. 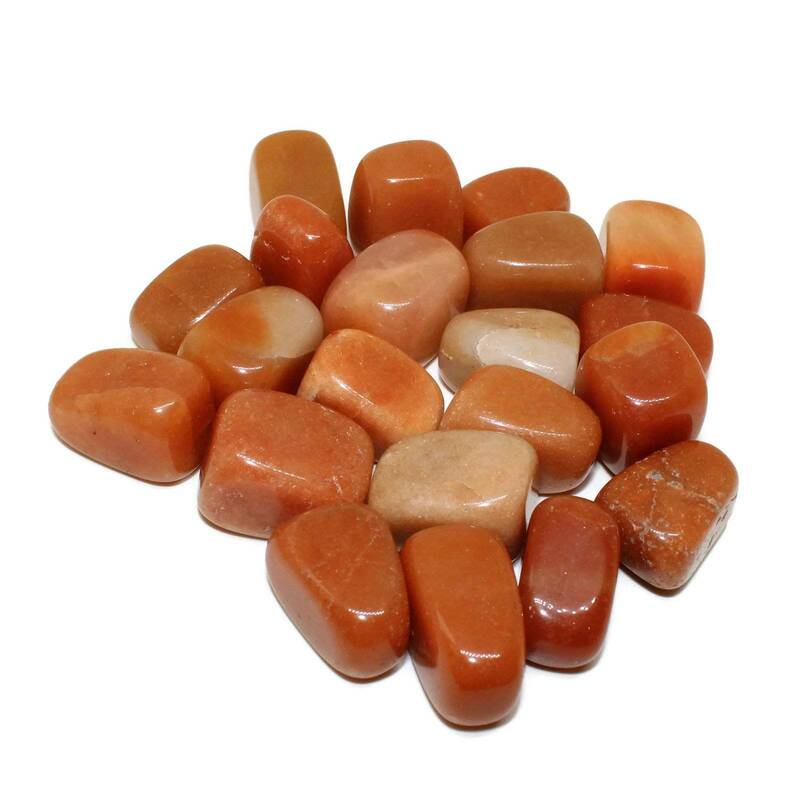 Perhaps it’d be interesting to combine them with the other colours of Aventurine we sell.